The report constituted a breakthrough for a mainstream news organization, particularly because the article extensively examined scientific and other evidence supporting Sirhan’s innocence. The official story is that Sirhan was a Kennedy-hating killer who acted alone to kill the senator at the Ambassador Hotel in Los Angeles following RFK’s speech thanking his supporters for victory in the 1968 California Democratic presidential primary. Many other researchers such as filmmaker, author and professor Shane O’Sullivan have shown that Sirhan’s role was to perform a distraction so that the real assassin could do his work and put three bullets into RFK’s body at much closer range while Sirhan was always three to five feet in from of the senator, according to eye witnesses. It is now up to human rights organizations to step up to the challenge of confronting evidence that the United States and its vaunted legal system may have wrongfully convicted on murder charges and kept imprisoned in near solitary confinement a defendant in one of the most notorious U.S. murders in modern times. The CIA used a mind-controlled assassin to kill the most politically-outspoken recording artist in modern music history. This is the claim of attorney and UK legal reporter Fenton Bresler, who spent eight years investigating the December 8, 1980 murder of John Lennon by Mark David Chapman. At the time of his death Lennon was poised to secure US citizenship and in the process of launching a comeback with chart-topping albums. At the same time the former Beatle’s political views were at sharp variance with the election of Republican Ronald Reagan to the US presidency that took place one month before Lennon’s assassination. Bresler argues in his 1989 book Who Killed John Lennon? that the CIA oversaw Lennon’s murder by collaborating with Atlanta police intelligence to train Chapman as the assassin. Author Phil Strongman reached a similar conclusion after his detailed study of Lennon’s death. Atlanta police officer Dana Reeves was Chapman’s handler, “guid[ing] Chapman through his path of becoming a drugged and hypnotized CIA tool, in the way other investigators believed had been done with Robert Kennedy’s assassin, Sirhan Sirhan,” according to historian John L. Potash. Dana Reeves was working as a Dekalb County sheriff’s officer in the Atlanta area, where he developed a close relationship and extreme control over Chapman by the time he was nineteen years old. Chapman’s parents feared Reeve’s involvement with their son, and said the police officer changed their son’s personality. For example, the parents and others described Chapman as anti-gun throughout his teens, but Reeves turned Chapman on to guns, training him to be a very competent shooter. Chapman had worked at a regular YMCA summer camp in Atlanta. In 1975, Chapman applied for exotic positions in YMCA’s abroad program, first unsuccessfully in the Soviet Union, despite not speaking Russian, and then working in Beirut, Lebanon in June 1975. Reportedly a hotbed of CIA-backed terrorist activity in the mid-1970s, Chapman was “blooded” (desensitized to violence) in Beirut before returning to the US to work as an armed security guard. In early 1977 he moved to Hawaii where he was eventually treated for clinical depression at Castle Memorial Hospital., a Seventh Day Adventist institution. Bresler argues that at Castle Memorial and several other locations Chapman underwent “CIA-developed behavior modification” as he was honed as a mind-controlled assassin. In the remaining period leading up to late 1980 Chapman, who continued employment as a security guard, allegedly received a loan from Castle Memorial to tour the world, visiting a dozen countries where he sometimes lodged at luxurious hotels Such an excursion would have been difficult on his modest security guard salary. 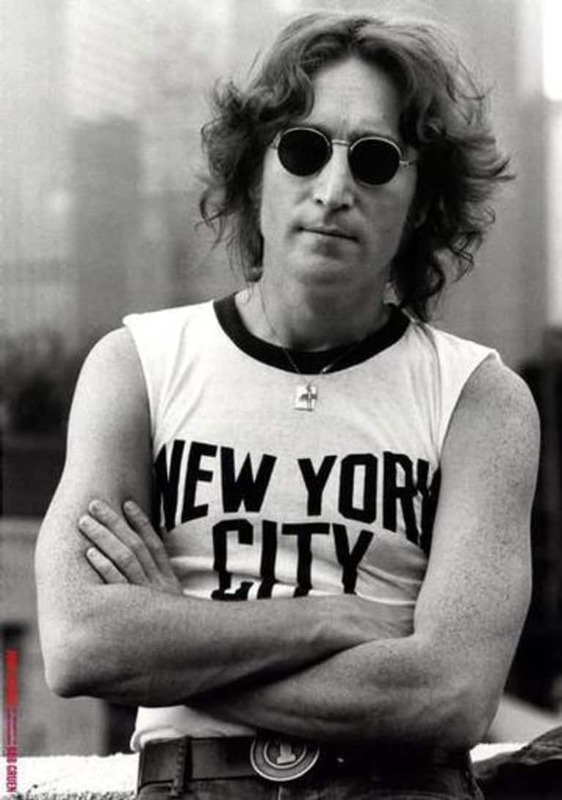 After Chapman shot Lennon with a .38 caliber revolver at the entrance of the musician’s residence on the night of December 8, 1980, instead of fleeing the scene the assailant calmly took out a copy of J.D. Salinger’s A Catcher in the Rye and waited for law enforcement to arrive. Lieutenant Arthur O’Connor, a police officer who oversaw the murder investigation, informed Bresler “that someone could have programmed Chapman for the murder of Lennon. ‘I studied him intensely,'” O’Connor said. “[Chapman] looked like he could have been programmed, and I know what you are going to make of that word! that was the way he looked and that was the way he talked.” He was the second police officer to make that assessment. After Chapman was arrested for killing Lennon, his bizarre behavior was never checked with a drug test. 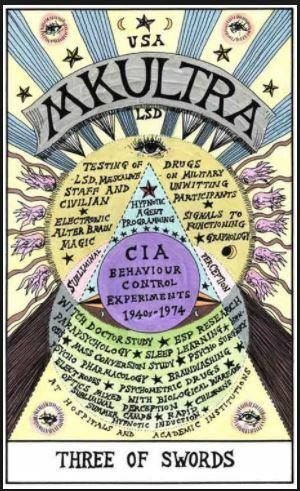 John L. Potash, Drugs as Weapons Against Us: The CIA’s Murderous Targeting of SDS, Panthers, Hendrix, Lennon, Cobain, Tupac, and Other Activists, Walterville OR: 2015, 208-213. The research of former US State Department officer John Marks that would become his seminal work on the CIA’s MKULTRA program was preceded by President Gerald Ford’s establishment of a commission led by then-Vice President Nelson Rockefeller to examine reports of CIA exploits that included spying on domestic political dissidents. “Included in the final Rockefeller report, “Marks observes, “was a section on how an unnamed Department of the Army employee had jumped out of a New York hotel window after Agency men had slipped him LSD. 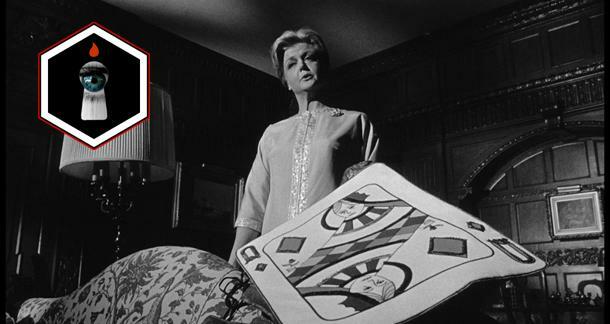 John Marks, The Search For the “Manchurian Candidate:”: The CIA and Mind Control, New York: W. W. Norton, 1979, 220.